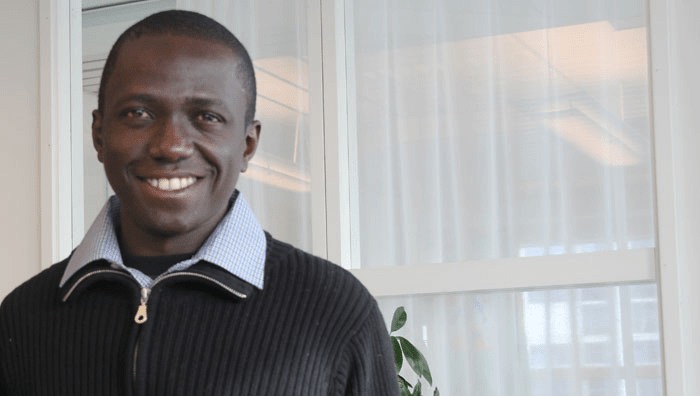 TechInAfrica – Andrew Mupaya is an award-winning Ugandan entrepreneur who found Youth Entrepreneurial Link Investments (YELI). It is registered as the first paper bag manufacturer in Uganda. Its products not only limited to paper bags but also envelopes that are sold for organizations and individuals. Mupuya was just 16 when he threw himself at the business world. It was when both of his parents had lost their jobs and they had lived a worse life in terms of financial status. They could barely afford daily meals, not to mention school fees and their basic needs. He found an opportunity when the Ugandan government announced strict measures of the plastic bags use. Despite many pros and cons from here and there, this was taken as a big opportunity by Mupuya, especially when he found no paper bag production companies around his local area. He began his research and observation by visiting retail shops, kiosks, and supermarkets around Kampala. His observation and findings left him a decision to go into a paper bag manufacturing. He calculated how much capital needed for launching his small business operation. It was around USh36K. It seemed like a small amount of money for some people, but not for Mupuya. With his situation, no way he could collect such amount of money. However, in the end, he eventually found a way to fund his first production by collecting used plastic bottles and selling it to a recycling company in Kampala. The money he got from selling used plastic bottles was still short but he managed to get a loan from his teacher at school. With the money, he began small-scale production of paper bags. A challenge came to the surface, he had no skill of crafting paper bags. 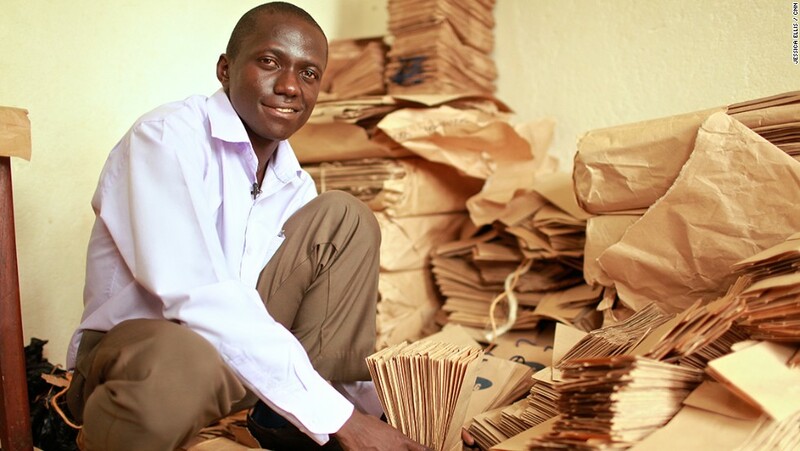 But he managed to obtain the skill by watching lots of online videos and within a couple of weeks, he had already been good at increasing his speed at making those paper bags. The journey with YELI started from there. The business has grown slowly but sure and today, Mupuya has 16 employees to help him with the production. YELI can produce around 20,000 paper bags weekly. Their clients include retail stores, restaurants, supermarkets, medical centers, and multinational companies. In the future, Mupuya plans to use a machine to produce larger volumes of paper bags to meet their market’s demand. They currently can only meet 5% of the demand they have due to their manual production.